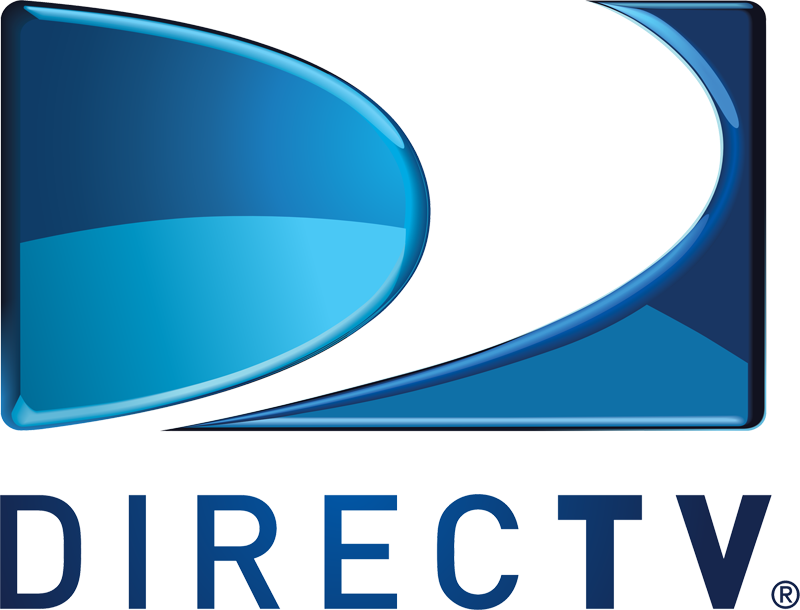 The recourse that DirecTV is seeking is to terminate the affiliation agreement and both the service definition and the most-favored-nation provision could represent a way to do so. DirecTV claims that AJA is in material breach of the former. DirecTV also appears to be claiming that others had more favorable termination rights (e.g., Time Warner Cable, which famously dropped Current when its ownership changed hands), appears to have had a "change of control" termination right that DirecTV presumably did not. DirecTV hired PriceWaterhouse Coopers to audit AJA's compliance with its most-favored-nation provision. Making the proceedings more interesting is the lawsuit between Al Gore, the former owner of Current TV, and Al Jazeera about the money that Gore says Al Jazeera owes him (ironic link to Fox News!) and the countersuit that Al Jazeera filed against Gore as the seller of Current. 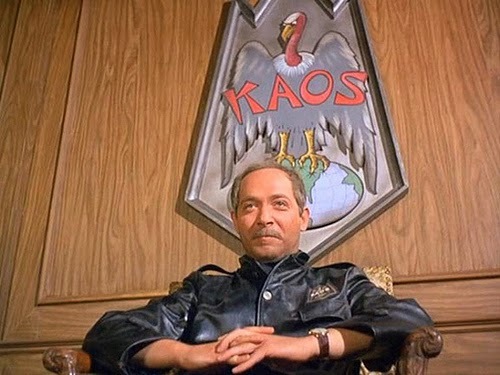 It is beautiful, if you love chaos (or Kaos, in the world of Get Smart). I do not claim to know who is right about what parts in any of these disputes. The dispute is notable because relatively few cable network affiliation disputes make it to court.